Often times, those struggling with addiction and substance abuse have a difficult time admitting that there is a problem. Similarly, it can be just as difficult to commit to entering an addiction treatment center when you have to leave the familiarity of home to stay at a traditional residential drug rehab facility that requires full-time inpatient residency. Right Path Drug Rehab knows that it can be overwhelming to be away from everything that you are accustomed to in your daily life, but we also know that doing so is exactly what is needed to lay the foundation for lasting recovery. In order to make you comfortable in unfamiliar territory, be assured that our network of providers will place you in a luxury drug rehab facility. Luxury drug rehab facilities afford greater security and total privacy throughout the course of your treatment. Another benefit to luxury drug rehab is the fact that it can ease worries about the stigma that comes with being admitted to an addiction treatment center. 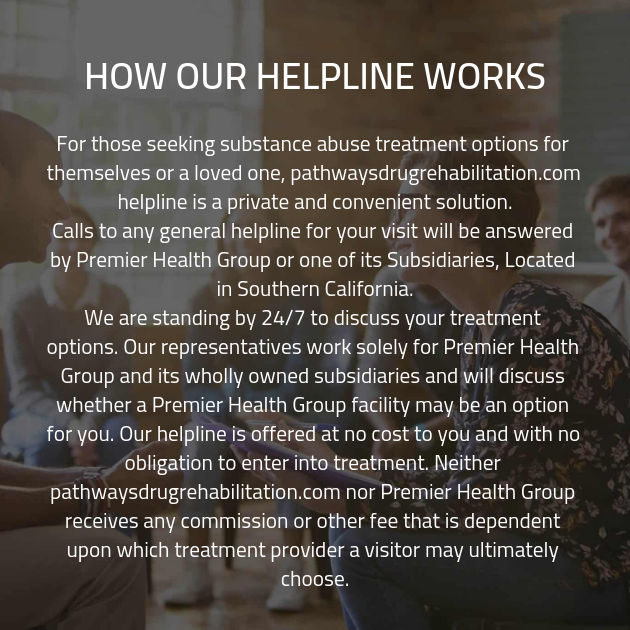 Right Path Drug Rehab is dedicated to placing each client in magnificent living facilities that offer transportation accommodations, 24 hour fitness centers, and private chefs at each meal for their convenience and enjoyment. Right Path Drug Rehab places clients in luxurious drug rehab facilities that offer dual diagnosis treatment which includes clinically managed detox and learning positive coping mechanisms alongside others in recovery. Other additional benefits of the luxury program include: facility locations with breathtaking scenery, sequestered environments located in nature, complete confidentiality, low client intake, and state of the art amenities. Our reputation depends on protecting the anonymity of all clients while placing them in the appropriate addiction recovery program for their individual needs. If you or someone you love could benefit from luxury drug rehab, please contact one of our intake coordinators at 888-539-6947 to discuss placement today.